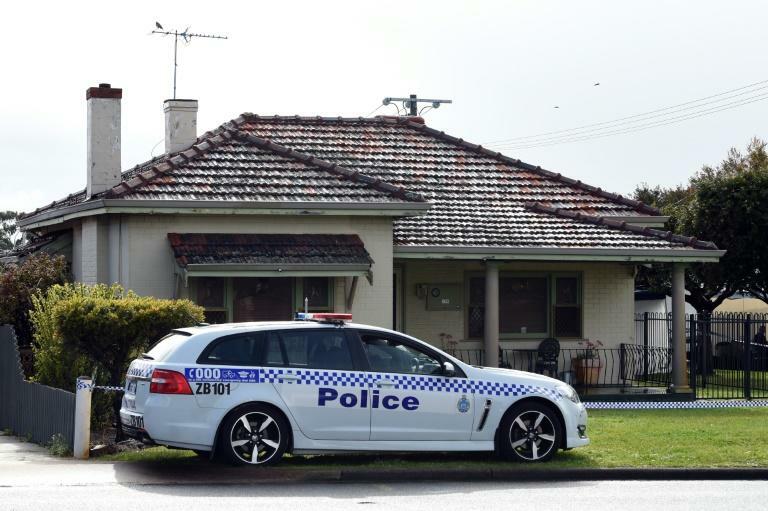 A 24-year-old man killed his wife, three toddlers and mother-in-law at their suburban family home, where he remained for several days before turning himself in, Australian police said Monday. Western Australia Police Commissioner Chris Dawson told reporters no firearms were used in the attacks which police believe were carried out with several weapons including "a blunt instrument and knives". "We're alleging that the murders took place over two days," he said. "The mother Mara and her three children were all murdered over a period of time on the third (of September), and that Mrs Quinn was murdered the following morning." Dawson said the two women were allegedly attacked in the kitchen while the children were killed "in other rooms of the house". "We are alleging that Mr Harvey remained at the... house for some days" before heading north, he added. A Facebook profile believed to be Mara's showed her cradling a newborn in her arms, with a man reported to be Harvey beside her, and stated that she was engaged in August 2014. Mara Harvey's sister Taryn, also Quinn's daughter and the children's aunt, wrote about her heartbreak at the killings. "There are no words to explain the emptiness and loss that we are feeling," she wrote in a statement released by police late Monday, adding that Mara's young children "were her world" and she was "so proud of each of them". Earlier a friend of Mara's told Fairfax Media she was "pretty unlucky in love before she met him... so (when they got together) it was like 'yay, now she gets to start a family'". "We noticed that the house next door was pretty quiet, which was unusual," said Richard Fairbrother, who lives next door to the family's house.